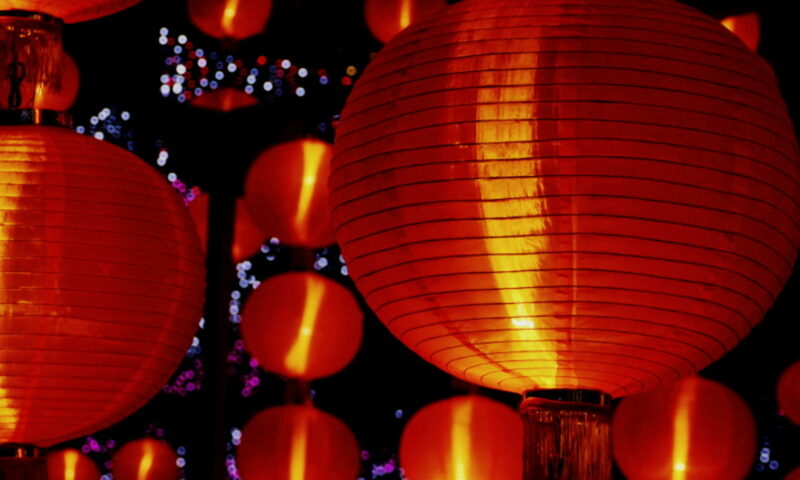 Mid-Autumn Festival – every day's a holiday! 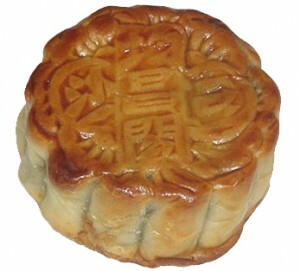 For generations, moon cakes have been made with sweet fillings of nuts, mashed red beans, lotus-seed paste or Chinese dates, wrapped in a pastry. Sometimes a cooked egg yolk can be found in the middle of the rich tasting dessert. One story of the popularity of mooncakes dates from the 1300’s AD. China was ruled by the Mongolian Yuan Dynasty, that overthrew the Chinese Sung Dynasty. To coordinate a secret attack on the ruling power, Han Chinese rebels hid secret messages inside mooncakes, which were then distributed throughout the kingdom. The revolution was a success. Joyce Hor-Chung theorizes that had mooncakes been more tasty, there would have been no revolution, and the Yuan might still be in power today. The importance of Eighth Moon in China goes back to the third millennium B.C. 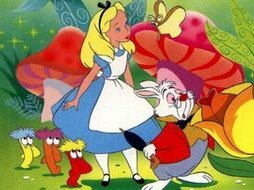 The traditional origin story of the holiday revolves around a beautiful young woman of unsurpassed beauty, and a rabbit. Okay, not what I had in mind. No, the woman in question was Ch’ang-O, wife of Hou Yi. Hou Yi, you’ll remember from your textbooks, was the greatest archer in the land, famous for shooting down nine of the ten suns that scorched the earth, back in the Great Deci-Solar Debacle of 2170 BC. Hou Yi had an elixir, a pill for attaining immortality, but he was told he would have to pray and fast for a year before taking it. His wife Ch’ang-O was as curious as she was beautiful. Finding the pill hidden in the rafters, she swallowed it and immediately began floating toward the moon. She landed on the great white orb, where she’s been stranded ever since. Instead of a “Man in the Moon”, the Chinese refer to Ch’ang-O, the Woman on the Moon. There on the moon lives the immortal Ch’ang-O, with only a Jade Rabbit to keep her company (and, we can assume, an occasional astronaut). The Jade Rabbit on the moon is an important character in Chinese folklore. His sworn duty is to continually make the elixir of immortality for the Gods. Origin stories vary, but they say Hou Yi eventually built a house on the sun, (Yang) and visits Ch’ang-O on the moon (Yin) once a year on the full moon of the eighth month, which is why the moon is so full and bright on this night. Today families and friends gather to share mooncakes, pomelo, stories, and good times. Lanterns are lit, Mid-Autumn trees are planted, dandelions are plucked, and incense is burned in honor of the goddess on the moon, Ch’ang-O, who will increasingly watch over the earth as temperatures drop and summer makes way for fall.